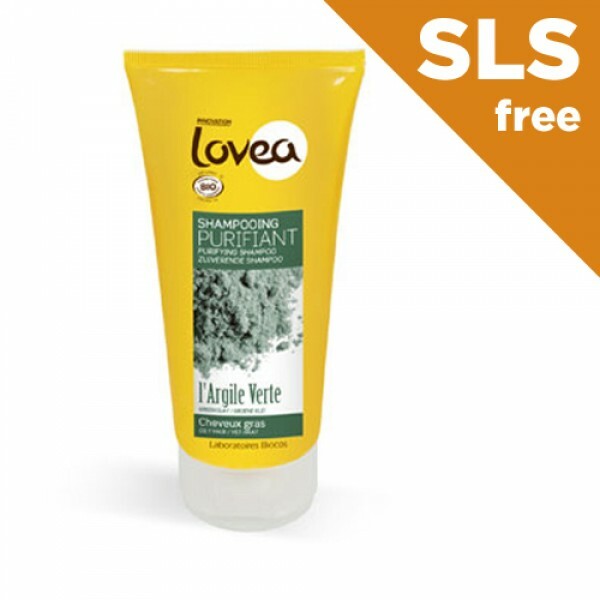 For oily hair, this SLS free shampoo is enriched with absorbent Green Clay. 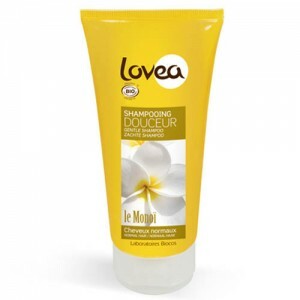 Lovea Bio purifying shampoo deeply cleanses and restores balance to the scalp. Light, purified and easy to style, your hair is restored to its natural softness. 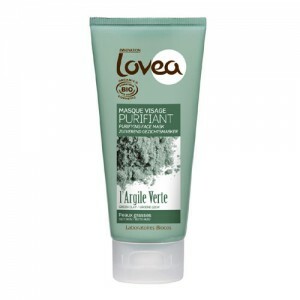 Lovea products are certified organic by the French organic certifying body: Cosmetique Bio & ECOCERT. The entire range is suitable for vegetarians, (as are all eco-cert products).